During the colder months your arthritis tends to be greater. 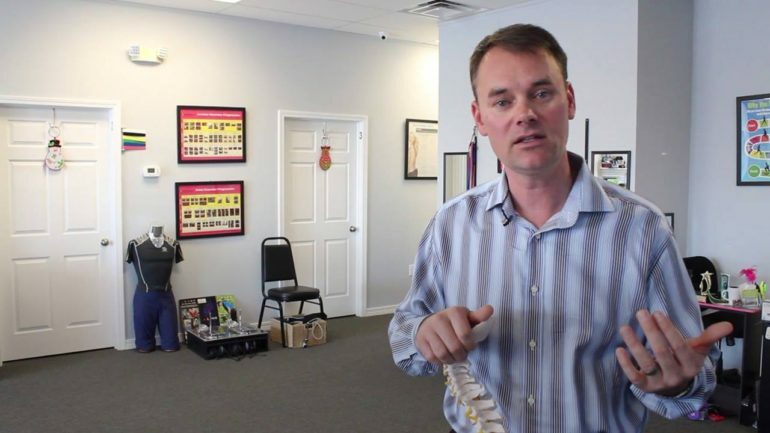 Here is how you can easily deal with that pain. 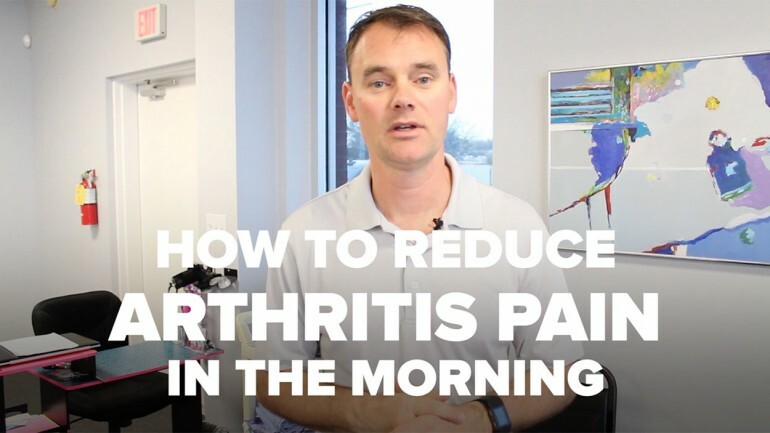 A quick tip on how to reduce arthritis pain in the morning using a plug-in timer, a heating pad and an extension cord (optional). All for under $20.00!